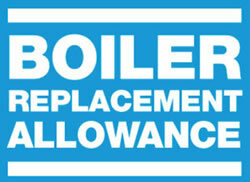 The Boiler Replacement Allowance is a government Funded scheme which aims to help with the cost of replacing your old inefficient boiler. 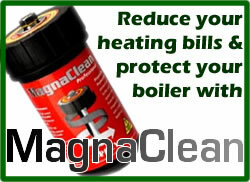 With escalating energy bills and maintenance costs, there's never been a better time to fit a MagnaClean filter and protect one of the most expensive appliances in your home - The central heating systems boiler. Work was carried out efficiently and tidily, plumber arrived on time, was courteous, unobtrusive and price quoted was price paid - no mysterious increases.